Latkes, briskets, rugelach and more wonderful dishes will make your holiday truly festive. 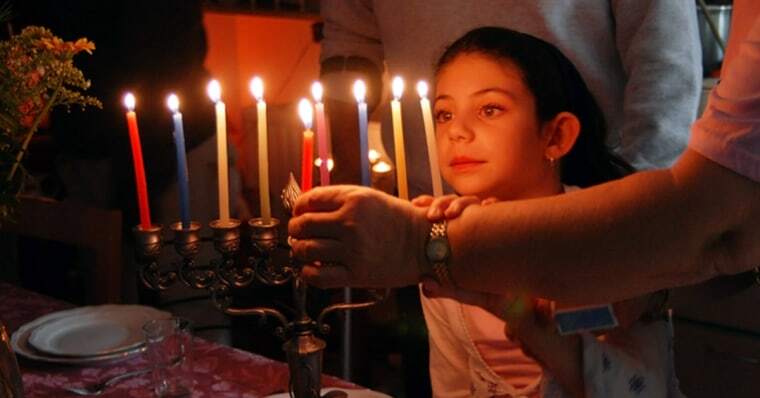 While celebrating the Jewish Festival of Lights, it's important to serve up some delicious dishes that will light up guests' faces as well. Friends of TODAY Food have shared many wonderful recipes over the years — some were passed down through families, others are reinvented classics. 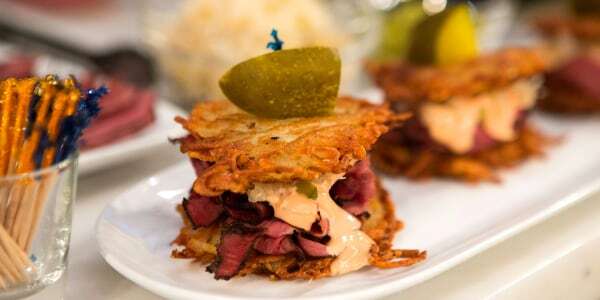 So if you need some holiday inspiration this weekend, these Hanukkah recipes from celebrity chefs will surely impress diners at every course. 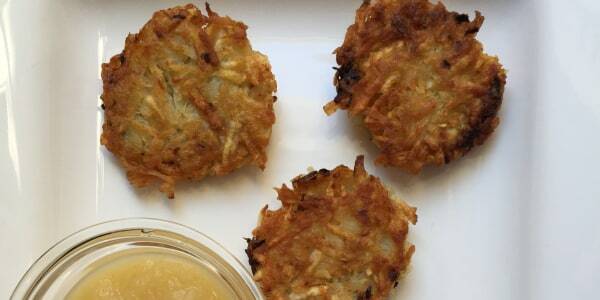 Adam Richman, the original host of the Travel Channel's hit show "Man vs. Food," swears by this simple yet delicious latke recipe. It's the one he grew up with and calls it the "best" and "most traditional" he's ever tasted. And, let's face it, he's tasted a lot of foods. Frances Largeman-Roth, RDN, loves coming up with a variety of different recipes, from ketogenic diet-friendly meals to detox smoothies that will help you reset. 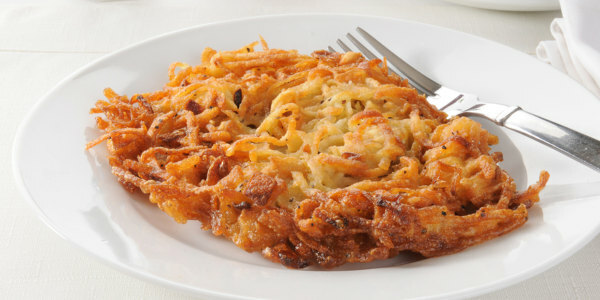 In her latke recipe, she hand shreds potatoes and puts them in the oil once it's hot and shimmering, which results in light, crispy latkes. In this recipe, she also shares her favorite tried-and-true tips. Take a deli classic to new heights (we literally mean heights!) with this holiday remake. Hot, peppery and smoky pastrami meets crispy potato in this decadent dish. It's the perfect blend of classic flavors. 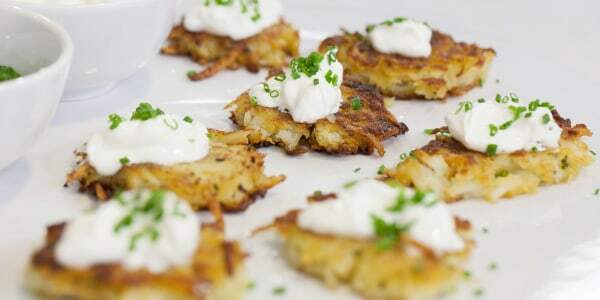 Ina Garten, who has mastered pretty much every type of cuisine like a true pro, combines both mashed and grated potatoes for a crisp and comforting latke. She tops hers with sour cream for a smooth and decadent finish. 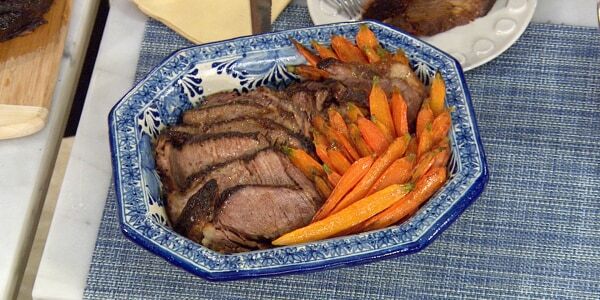 This brisket is a great one-pot meal as the meat and vegetables are roasted together for hours. Garten prepares the meat ahead of time, slices it when it's cooled a bit, then reheats it with the vegetables in an ovenproof serving dish. This recipe serves 10 to 12, so it's perfect for entertaining a large group of friends or family. 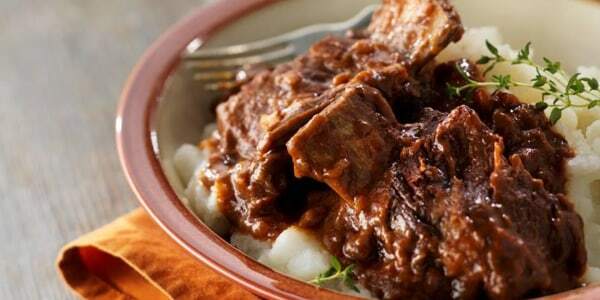 This versatile, tasty cut of meat gives us everything you could ask for in beef. This particular recipe is especially succulent and is perfect for any holiday meal, especially Hanukkah. It's also just a spectacular fall or winter standby that's great for a cozy family dinner at home, but also elegant enough for entertaining guests. Impress without the stress by making this easy recipe that will have guests coming back for seconds, thirds and even next-day leftovers! 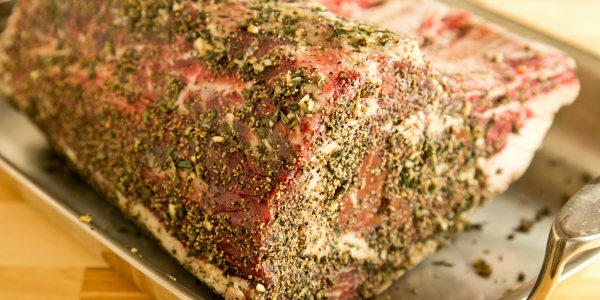 The roast is beautifully doused in herbs and is not as intimidating to cook as it looks. 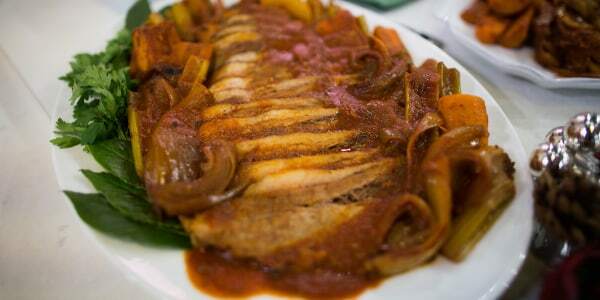 This is the ultimate classic beef brisket recipe. Once you master it, the culinary sky is the limit with what you can do. And yes, this mighty meat can transform into a multitude of equally delicious dishes throughout the week ... if there are any leftovers. While brisket is a true Hanukkah tradition, many people are opting not to eat red meat these days so it's always good to have an alternative on the table. 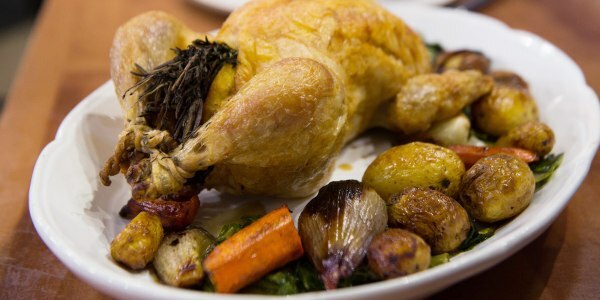 The Barefoot Contessa thinks a classic roast chicken has "magic powers" — and we'd have to agree with her. Whether you use this simple staple dish for the holiday or save it for a different snowy day, it's always a winner-winner (chicken dinner!) at the table. 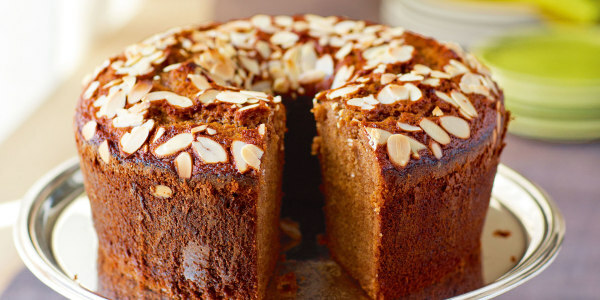 Garten's classic cake has layers and layers of flavor from honey, brown sugar, orange zest, coffee and warming spices like cinnamon, cloves, allspice and ginger. If that doesn't have you rushing out to the store to pick up all the ingredients, there's one more special addition that adds a delightfully comforting touch: bourbon! 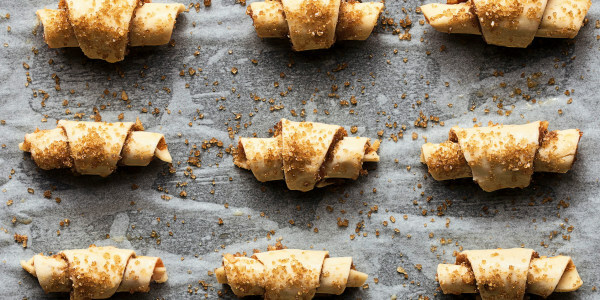 These rugelach are deliciously crispy and flaky and make the perfect after-dinner complement to enjoy with coffee or tea after a big feast. "They really bring back memories of heady aromas from the Jerusalem market bakeries," award-winning chef Yotam Ottolenghi says of these treats. These sugar-dusted doughnut holes are great because you don't have to worry about slicing up a big fancy dessert after dinner. If you're looking for a more traditional holiday treat, you can also use a pastry bag to fill them with jam like mini sufganiyah.